Cheap Car Insurance Vaughan, Compare Lowest Quotes & Save! Getting Cheap Vaughan Car Insurance Quotes Is Easy! Car insurance in Vaughan can be expensive. In fact, drivers in the Vaughan area are known for having some of the highest auto insurance rates in Ontario, and across the country. Insurance premiums can vary by hundreds of dollars depending on your insurance company, driving record, location, and other factors. 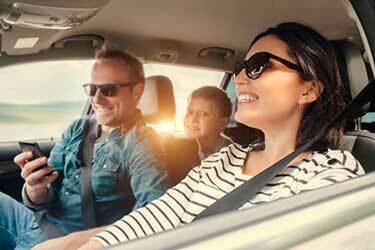 When was the last time you took the time to compare auto insurance quotes? Not sure? 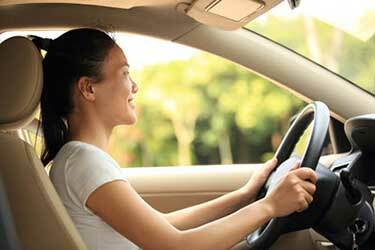 You could be missing out on cheaper car insurance in Vaughan. We can help you change this. All you need to do is get a quote with ThinkInsure. 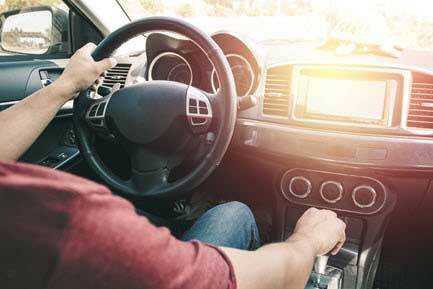 Save money : We can help you save up to $500 on your car insurance premium. Saving you money is what we do best. The cheapest quotes : Our experts are dedicated to helping you get the cheapest car insurance quotes in Vaughan. You give us your information, we find you the best quotes. Insurance options : We’re a Vaughan insurance agency that has access to insurance rates and quotes from more than 40 top insurance companies. With us, you have coverage options. Personalized customer service : Your insurance needs are our top priority. We work for you. We are dedicated to helping you with your specific insurance needs, questions, claims, and more. Compare Vaughan auto insurance quotes by calling us at 1-855-550-5515 OR click and compare quotes online. Start saving today! Vaughan is one of the fastest growing cities in Canada. Located in the York region just north of Toronto, it is a combination of five communities - Woodbridge, Maple, Thornhill, Concord, or Kleinberg. Combined there are more than 300, 000 residents in the area. It’s a multicultural city with a large Italian community. The city is perhaps best known for being home to Canada’s Wonderland and Vaughan Mills shopping centre. It is also only a short drive to Pearson International Airport and York University. Commuting to other areas within the GTA is ideal. 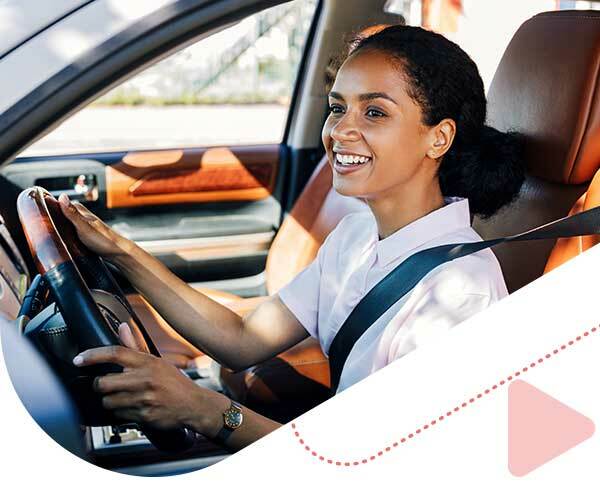 Highway 400 and Highway 427, Highway 7, and Highway 407 ETR toll route give drivers plenty of options to get around town. Ontario is the most expensive province for car insurance rates. When it comes to car insurance in Toronto and the surrounding area, Vaughan is the second most expensive city for insurance coverage. This increases the importance of comparing your auto insurance options. How Much Is Vaughan Auto Insurance? The average cost for auto insurance in Vaughan is over $2000 annually. This is more than $500 higher than the average car insurance rate in the province. Rates are several hundred dollars higher than the average rates in other cities in the GTA. What Are Some Of The Factors Impacting Vaughan Auto Insurance Rates? Location : Where you live matters. Your decision to live in Woodbridge, Maple, Thornhill, Concord, or Kleinberg will impact your car insurance premiums. Expect higher rates than in other areas of Ontario. Accident rates : The higher instances of reported claims and accidents in Vaughan contribute to the high insurance rates. Insurance fraud/ theft rates : Higher instances of insurance fraud and auto theft rates increase the risk of a claim. This leads to more expensive car insurance rates. Driving record : If you’ve had an at-fault accident or have a ticket on your record, you can expect higher insurance quotes come renewal time. Insurer : The insurer you choose can impact insurance premiums. Comparing insurance quotes from multiple insurance companies allows you to assess your options and find the best rates. How Can I Get A Cheap Vaughan Auto Insurance Quote? Use car insurance calculator : Using a car insurance calculator gives you a better idea of your insurance costs, factors that impact rates, and ensures you are making informed insurance decisions. 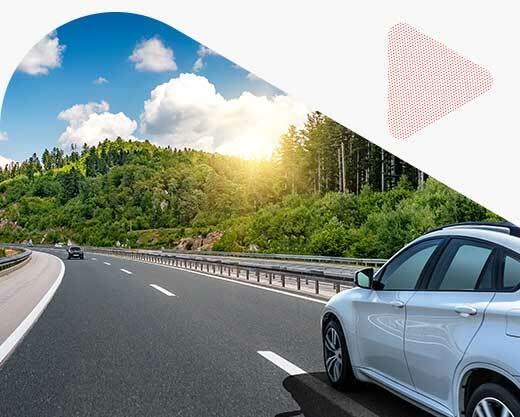 Get a car insurance quote : Comparing car insurance quotes when it’s time to renew your policy, your insurance needs change and when rates are increased in your area help you get the cheapest rates. Work with a ThinkInsure savings experts : They work for you and have your best interests in mind. Our insurance experts will provide savings advice and look for additional insurance discounts to help you save more. Why Compare Car Insurance Quotes In Vaughan? Why compare quotes? It gives you the best opportunity to save money on your car insurance premium. Rates vary from insurer to insurer. Failure to compare quotes could cost you money. And we all know no driver wants to pay more for car insurance. 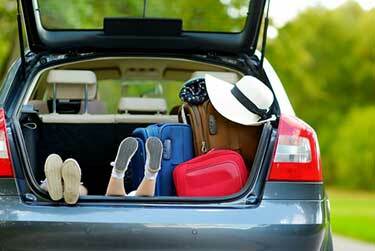 At ThinkInsure, we’ll compare rates from the leading car insurance companies and provide you with the cheapest quotes. This allows you to choose the best coverage and rates before purchasing a policy. Expect traffic delays : Vaughan is known for high traffic volume, especially on Highway 400, Highway 7 and other interior roadways. Give yourself extra time to get to your destination. Check the accident report : Accidents happen every day in Vaughan. Check the road conditions and traffic report before planning your route. High collision locations : There are a number of intersections in Vaughan with high collision frequency. According to the York Region Traveller Safety Report, Major Mackenzie Drive West and the Highway 400 southbound off ramp have the highest accident rate. Other intersections with high collision rates include Highway 7 and Weston Road, Weston Road and Rutherford Road, and Highway 7 at Jane Street, Keele Street, and Pine Valley Drive. Invest in a 407 ETR transponder : If you commute into downtown Toronto or other areas east or west of the city, consider a transponder. Using the 407 can help you avoid traffic congestion. Road Watch program : The city uses the Road Watch program to help keep the roads safe for everyone. The program allows drivers and residents to report dangerous and unsafe driving behaviour. Comparing insurance quotes doesn’t have to be complicated and time consuming. At ThinkInsure, we’ll do the work so you can reap the reward. We’ve partnered with the top insurance companies in Vaughan so you can have insurance options and get the cheapest quotes. Some of the top insurance companies we work with include Aviva Canada, Intact Insurance, Wawanesa, Travelers, Economical, and many others. We are licensed in Alberta and Ontario for car insurance. So if you are an Alberta or Ontario driver we can get you coverage. Since we work with so many insurance companies you'll be able to compare multiple quotes for your region and get the lowest rate.